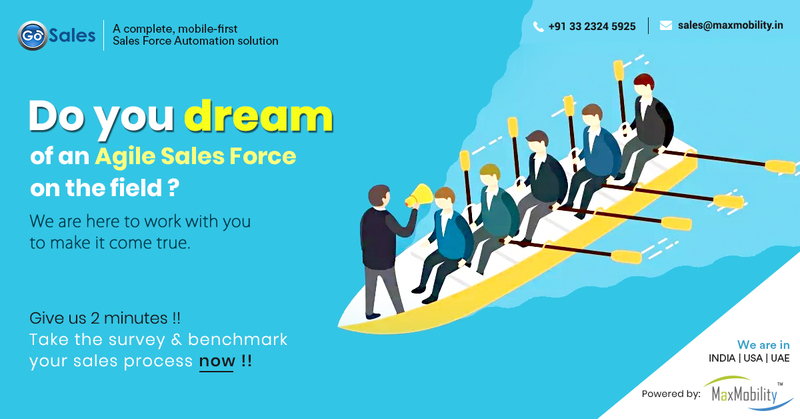 Sales force automation softwares are offering companies a consistent platform across almost all kinds of handheld devices including Smartphone, tablets and PDAs by removing the hassle of manual paperwork and data entry. 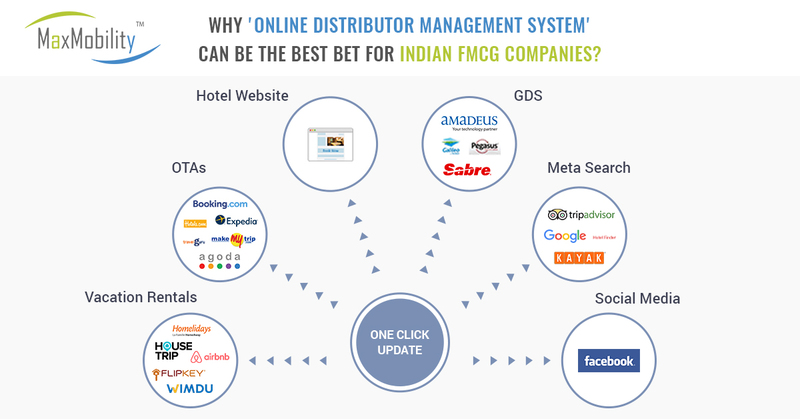 Effectively aiding FMCG companies in distributing their teams strategically across a territory, field automation software integration ensures the removal of delays, helping businesses improve their leads margin. Field automation technology is winning over the companies across the globe because of its impressive processes. It is helping companies capture data, service information and even place orders on the go, offering valuable workforce solutions. Enterprise level mobile applications can serve as a frontend to a system in the premises. Thus, it is possible for the field staff to get access to crucial data on the move. Apart from accessing necessary data from the database, the app can also be used to capture data to be stored in the database. 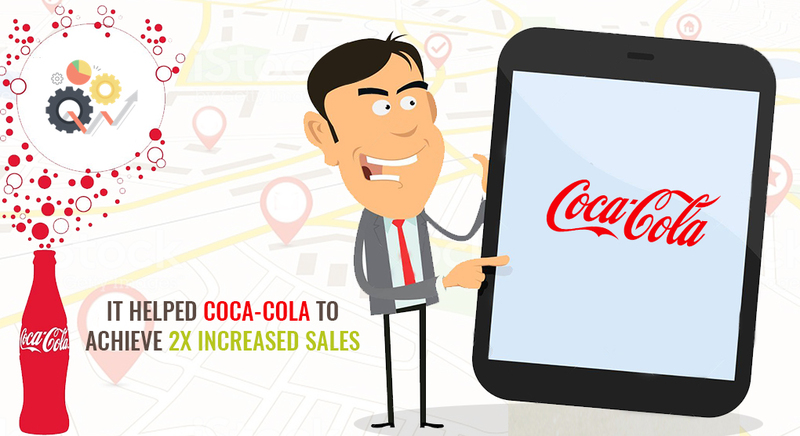 If you are wondering how field force automation can be of use to your business the following case study of Coca-Cola Company can enlighten you on the topic. Coca-Cola is an international brand and recognized around the world. With 7, 000, 00 employees world-wide and generating revenues in billions the brand is facing stiff competition. The company needed something advanced to have a grip on the market, improve productivity and collaboration among its workforce hence turned to MaxMobilty for help. The food and beverage industry have been witnessing a cut-throat competition year after year. The rival players in the market were offering similar products at competitive prices. Coca-Cola was managing their field force activities manually which not only was tiring but time-consuming. Their sales process was not automated and lacked required tools. This further delayed the delivery of products to the retail outlets. This is the reason the Coca-Cola was looking for an effective location intelligent solution to improve its workforce productivity. MaxMobility's intelligent mobility solutions helped the brand get a firm grip on the market. 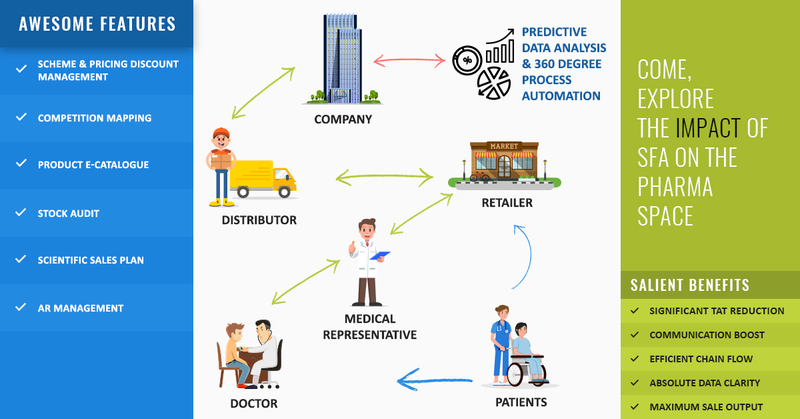 MaxMobility’s flagship Location based Solution (LBS) “Ultralite” is focused on mobilizing and automating the routine activities of the sales/ filed workforce who are on the move. 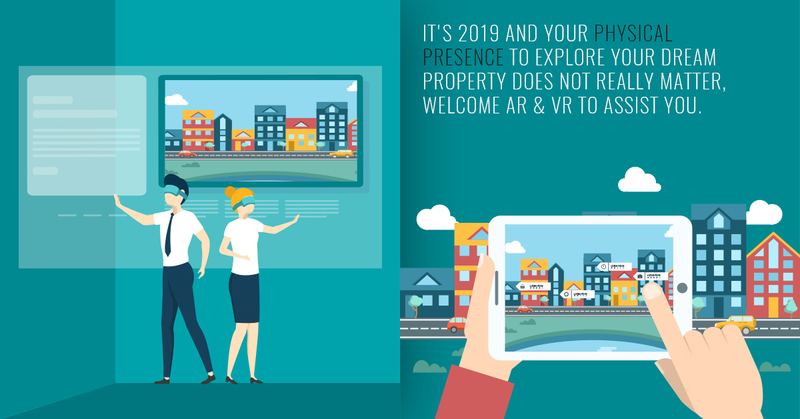 It is developed exclusively to connect the mobile field sales force with the corporate back office and thereby, ensure a real-time, robust and comprehensive flow of information between both the entities. The result is a complete end-to-end field force management app focusing on integrating the planning and execution of field staff activities along with the availability of business-critical information right on time. 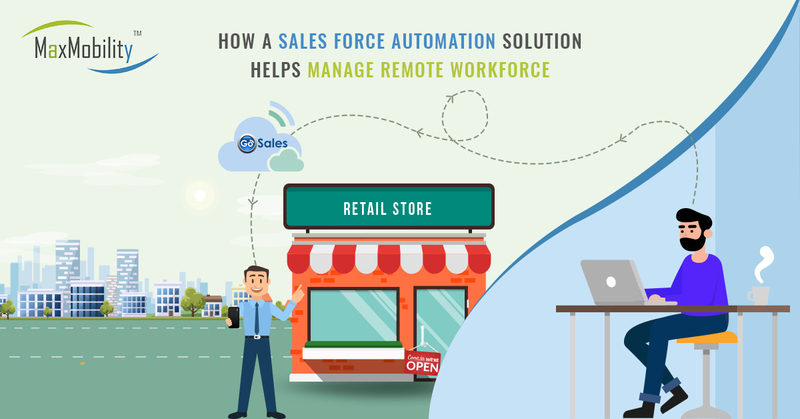 MaxMobility designed and developed a smarter & faster automated tool “Ultralite” (a location based solution) for the field staff for better coordination, flawless communication and to get real-time assessment on the entire sales process. It resulted in increased productivity and their sales increased by 2X. The tool acted as a bridge, in providing real-time updates, quick delivery, instant notifications, updating about new orders, collect payments, bring up-to-date on the unavailability of stock, alerts about special deals and discountsetc. helped the field workforce to coordinate and work seamlessly. MaxMobility’s Ultralite is one such solution, which offered Coca-Cola to have a complete control over their sales process. 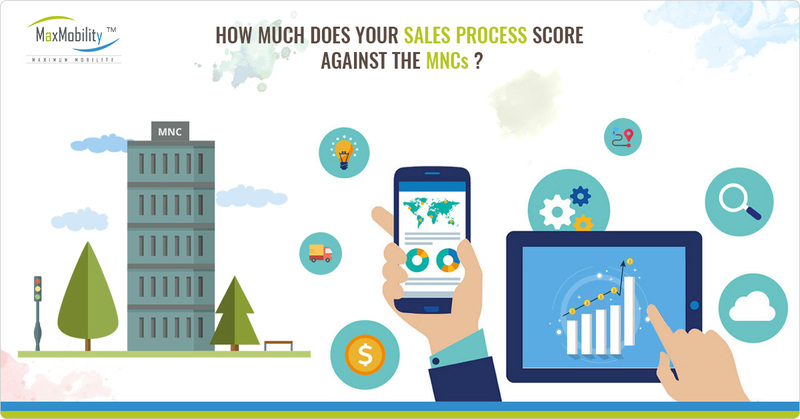 The user-friendly features enabled the distribution, supply chain, and capturing of significant information such as effective maintenance of sales, stock inventory, notifications & alerts and ordering real-time in a hassle free manner. 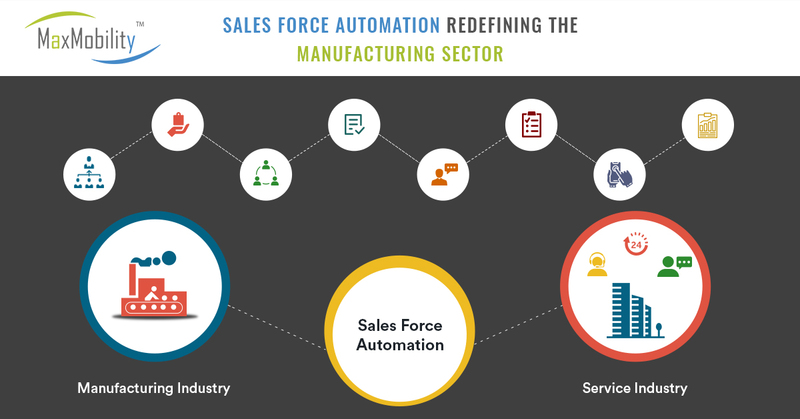 Sales Robust and comprehensive field force management software plays a key role in managing field force, augmenting revenue, RoI and productivity by a large margin. 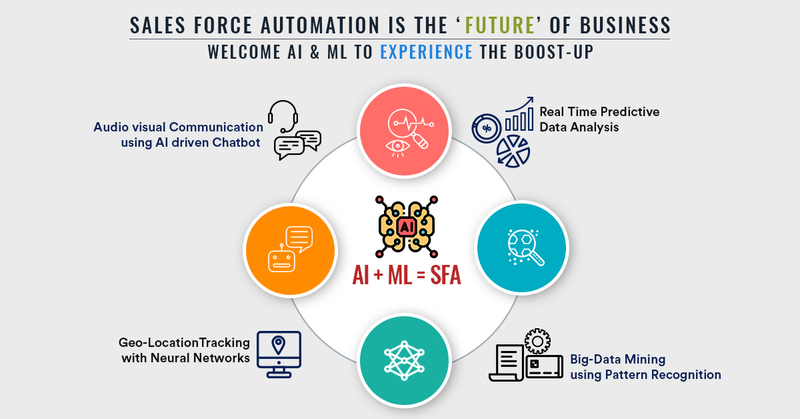 Accelerating business success, this solution empowers organizations to get relevant information from field force, keeping an eye on each of their doings, assigning work orders and offering best of client satisfaction. 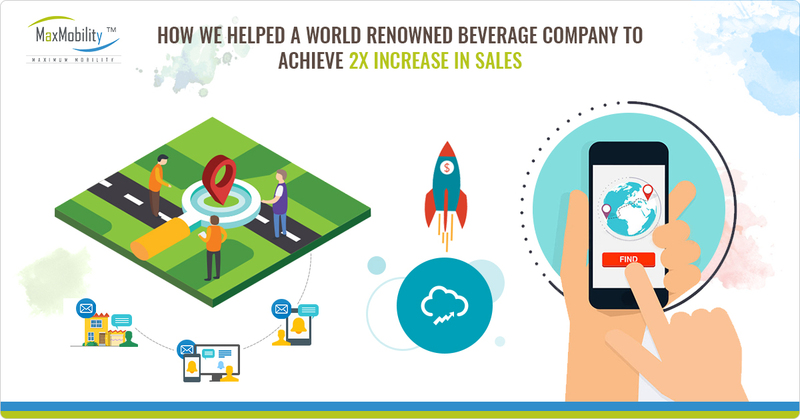 With cutting-edge innovations value adding to it, Ultralite is one such solution, which provided Coca-Cola with automated tools. 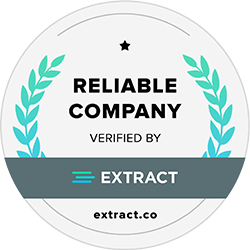 This simplified and expedited the distribution, supply chain, and capturing of significant information such as effective maintenance of sales order real time. By working with MaxMobility the beverage brand has gained several advantages. Each day, the pressure is on to improve productivity, lower business costs using our vast experience of field mobility solutions, MaxMobility’s Enterprise Mobility Solutions allows your organization to take full advantage of a fully connected field workforce. 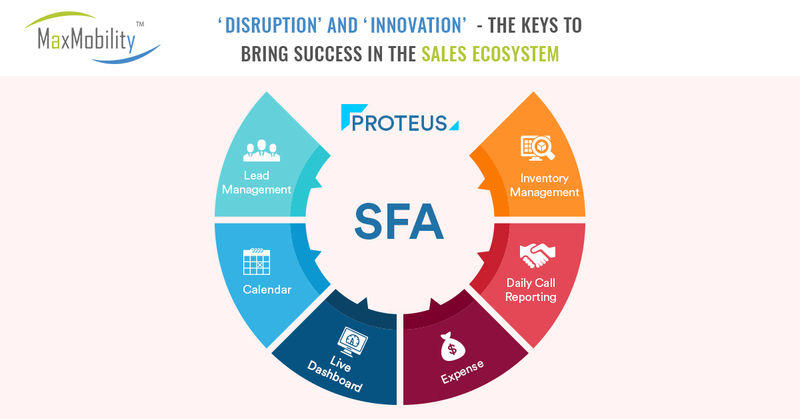 Companies looking to optimize and monitor their sales are aware of the fact that to sustain the growth in existing markets and propel in to new geography; having the right Sales & Distribution sales automation software is crucial. When it comes to filed force management; many companies consider increasing their workforce, increasing budget, opening additional contact centers, attracting new customers through multiple marketing channels, etc. But there’s no point in gaining more retailers and distributors if you’re only going to lose them after the first or second, or perhaps third service call. 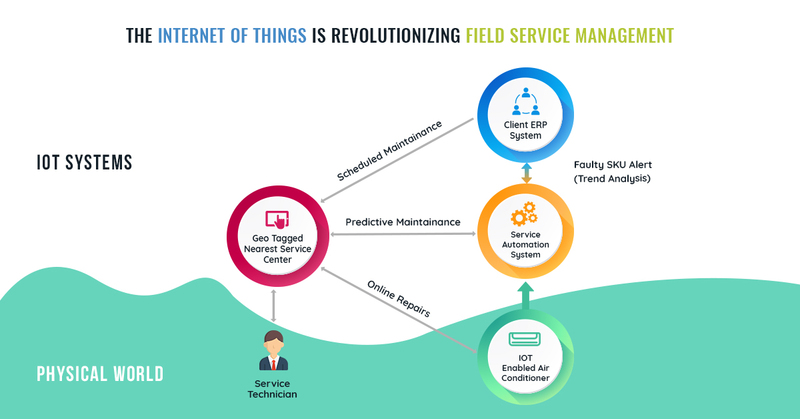 Build your field service company on solid strategy, but don’t neglect technology. The right Enterprise Mobility Software equipped with robust features can make a world of difference.